Your hair can be as moody as you are. 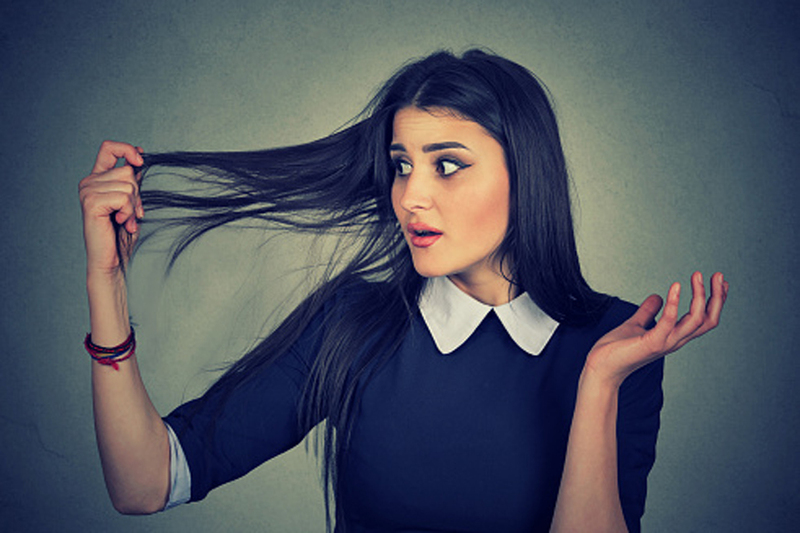 One day it will be curling perfectly, shiny and frizz free, other days its a disaster zone so make sure you are dealing with the bad hair day smartly. Not only is this style a hot favourite on the runways but it's oh so easy to create and is ideal for medium to long hair. Yes the top knot is a bun but there are many other ways to wear a bun. You can wear it tight and low. Or you could wear a looser bun to the side. It all depends on the length of your hair. If you don't know how to do a basic 3 strand Braids, best you learn how. Once you know the basics you can create all kinds of styles using braids. French, fishtail and dutch braids are just a few examples. Braids hide oily and frizzy hair and look neat at the same time. Braids, in any form, make for the prettiest of hairstyles and that's exactly what you need to turn your bad days into good ones. Go for a one side fish-tail braid/ normal braid. Pinch the hair out a little to make the braid appear voluminous. Technically this isn't a hairstyle but more of a cover-up. Yet there are ways you can wrap a scarf that allows some of your hair to show. The great thing about a headwrap is that there are so many different ways to wrap your hair. Wraps are perfect for short hair.